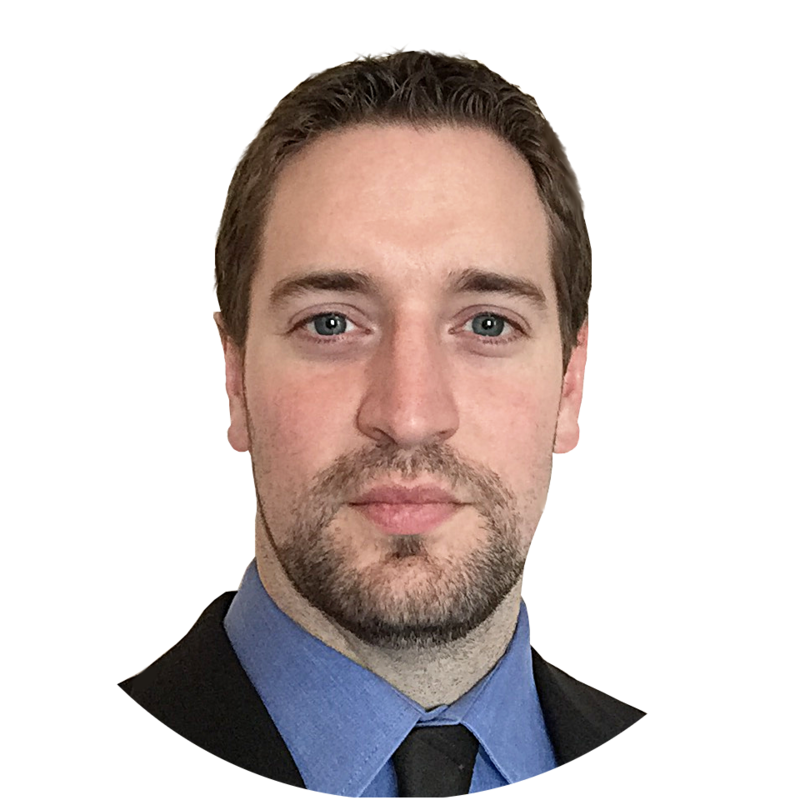 Australia’s Trade and Investment Minister, Steven Ciobo, has confirmed that a comprehensive trade deal between the UK and Australia will be ready “the day after Brexit”. 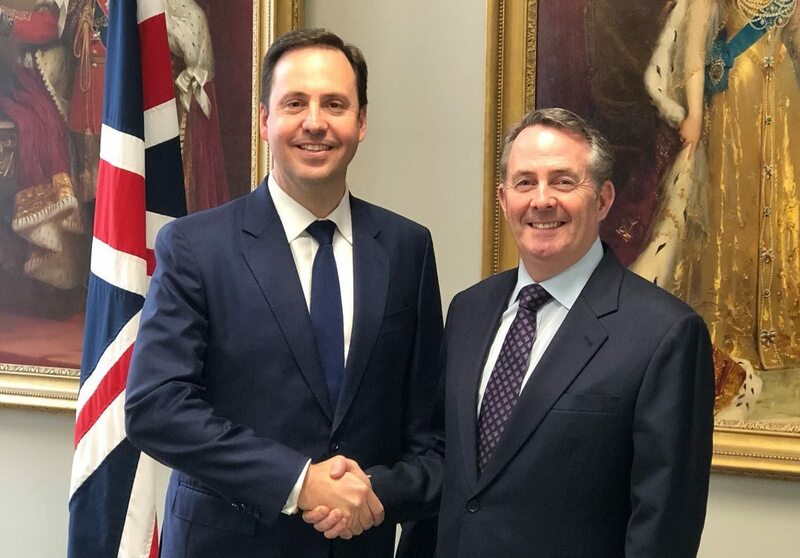 Mr. Ciobo met with his UK counterpart, Liam Fox, this week where talks began on a free trade deal between the two countries after Brexit. Speaking to Bloomberg News after the meeting, Mr. Ciobo said that the meeting was “very good” and claimed a trade deal would come into force the day after the Brexit transition ends. He also encouraged the UK to choose free trade over protectionism as it shapes its trade policy outside the European Union, emphasising that Australia should play a big role in the UK’s economic progress as Brexit opens up global free trade opportunities. “We share big ambitions on what the UK and Australia can do on global trade”, he said. “We haven’t done the agreement yet. It is hopefully not too long. It is very aspirational in terms of the quality of the deal. The Australian Trade Minister also stated that Brexit would enable the UK to do business as a “sovereign, open and free” nation, and negotiations between the two countries should commence as soon as possible ahead of the UK’s departure from the European Union. Mr. Ciobo’s confirmation of free trading arrangements between Australia and the UK also tie in with an earlier visit to London by Foreign Affairs Minister, Julie Bishop, who stated that Australia would seek to establish reciprocal working rights for Australians in the UK as part of any dynamic trade deal between the two countries.